Time flies! 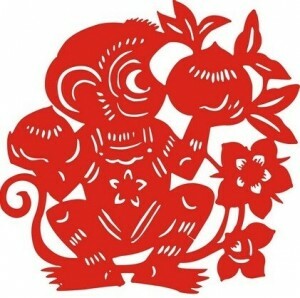 2016 Chinese New Year is just around the corner! Through a joint effort last year, we hosted the Microsoft Asian Spring Festival where 4000 people attended. In the new year, we aspire to deliver an even better performance to Asian communities in Greater Seattle area! CHIME is now accepting registration for audition to the 2016 Microsoft Asian Spring Festival Celebration. Mark your calendar, the event is on Jan 30th, 2016. Please register through the link below. The Spring Festival Performance Committee will contact you once we receive your information.